This is the second African entry this week. 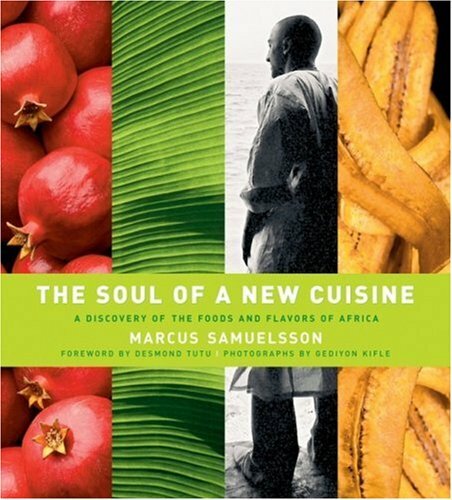 Like I said at Marg's blog, I have a couple of African cookbooks but really rarely cook from them. Now I'm all curious to dig them out. I adore the flavor of sesame and these cookies have my mouth watering. Can you get any more different than Ethiopia and Sweden? Wow. What a change. Those cookies look good. It sounds like the book is worth reading just for the story of the author! Thanks for sharing it. 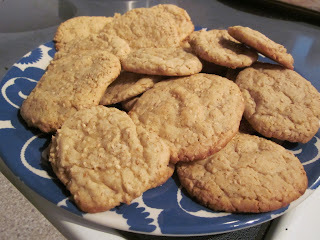 my, I am a sesame fan too...and I always am up for a cookie. Wow! 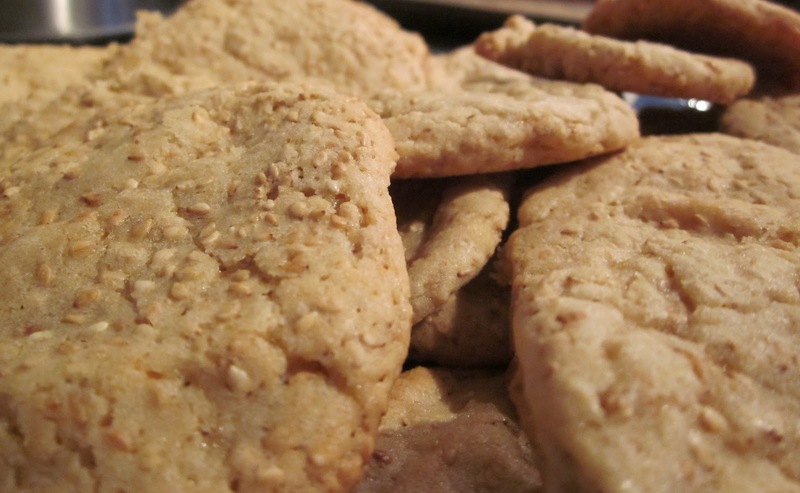 Never heard of Sesame Cookies, but they sound and look good.